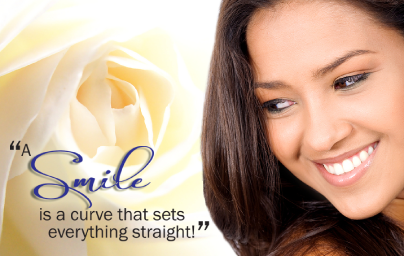 • Create the Perfect Smile! If you have ever wanted to change both how you look and feel, then a whiter, brighter, and straighter smile will change your life. If you have ever watched a smile makeover show and wanted the same for yourself, now is your chance. The Dental Center are experts at Porcelain Veneers, Dental Bonding, Smile Correction, Teeth Whitening and Dental Implants too. Call us today for your FREE Consultation. Welcome to your cosmetic dentist in Chicago 60618, where we specialize in smile makeovers! 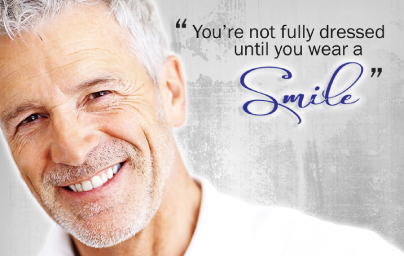 All of our services are at your disposal to get your new perfect smile. Our dentist is such an expert in smile design that you’ll know instantly that you've come to the right dental office for your treatment. You’ll be absolutely convinced of that fact once your expectations are exceeded when you see your final smile. Dentists today have found the fastest method to whiten your teeth. The process is fast, safe, and most effective ….. The first choice clients make in Oakland to replace the loss of a missing tooth are dental implants. 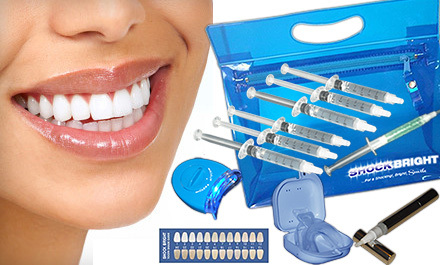 A dental implant is the equivalent …..
Our dentists believe that your cosmetic dentistry needs to be painless, stress-free and as comfortable as possible…..
Review our new patient specials to make the cosmetic dental treatment you desire more affordable. New Specials added monthly…. Simply the best dentist in the entire state!! –Mike B. They treat my 4 year old daughter and my 82 year old mother with great care. –Sandy L.